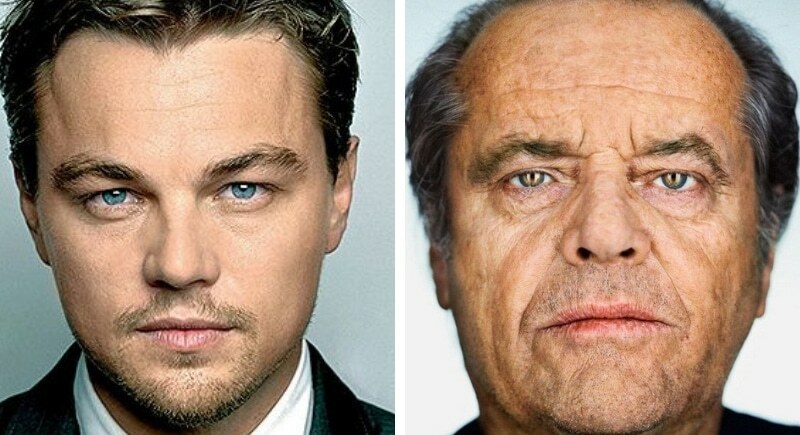 Actors Leonardo DiCaprio and Jack Nicholson may have 37 years between them in age, but their resemblance is uncanny. No, this duo is not father and son, but both are Oscar-winning legendary actors who won for their respective roles in The Wolf of Wallstreet, The Revenant, As Good as It Gets, and One Flew Over the Cuckoo’s Nest. In fact, the two both enjoy net worths in the stratosphere- New Jersey native Nicholson’s net worth is valued at $400 million and native Angeleno Dicaprio’s at $225 million. Both seem like fun guys who just like to have a good time, as these two can often be spotted siding courtside at NBA Lakers games.